The weather might be cooling down, but local events are still going strong. Highlights this month include Oktoberfest Reston, the Washington West Film Festival, the Reston Home Tour, and lots of family fun for fall and Halloween. Here is your October events calendar for Reston and the surrounding areas of Northern Virginia, including Herndon, Great Falls, Sterling, Vienna, and Fairfax. 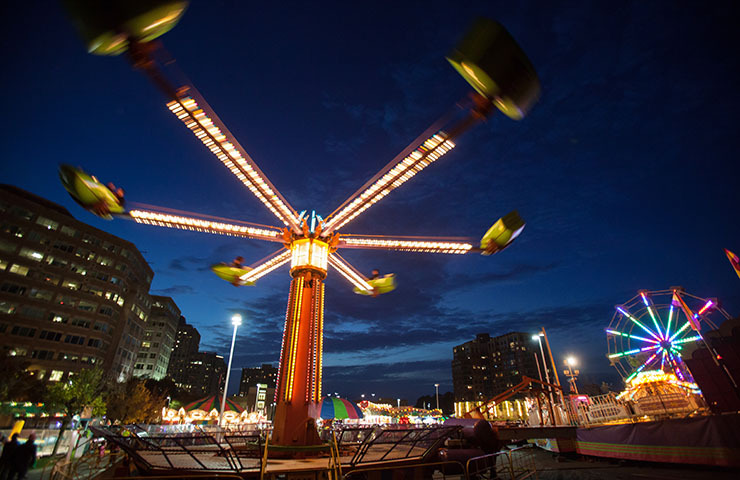 Oktoberfest Reston comes to Reston Town Center October 10-11, with a carnival, live music, food, and beer. A variety of food truck vendors will provide lunch and dessert options. Lunch-hour walk from the Reston Town Center Pavilion to the Embry Rucker Community Shelter and back. Funds benefit Cornerstones to provide resources for homeless individuals and families. Check-in starts at 11:30 am. Register online. Festivities will include authentic food, live performances, a soccer tournament, kids activities, and raffles. FREE. Enjoy beer, food, kids’ activities, and live music on three stages. Festivities include a climbing wall, corn hole, moon bounces, German singalongs, polka lessons, and of course a beer garden. Admission is FREE. Celebrate and commemorate lives touched by cancer. There will be children’s games, food from local restaurants, live music, and entertainment until the 2-mile fundraising walk begins. Register online. Wonderfully wacky and heartbreakingly sincere, Marcy and Zina are “the 21st century’s answer to the Dorothys Parker and Fields” (The Village Voice). Set to take Broadway by storm with the musical version of the Drew Barrymore Cinderella film Ever After, Marcy and Zina will have the whole family laughing through their tears. Tickets are $15-$20 and available online. Bring your leashed and vaccinated dog for an afternoon of fun, including agility demonstrations, owner and dog team contests, adoptions, an off leash area and wide variety of dog themed vendors. Admission is FREE. 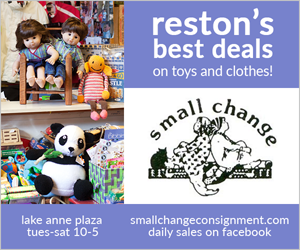 Come learn more about Reston Association (RA) and the many services, amenities and programs it provides for you. 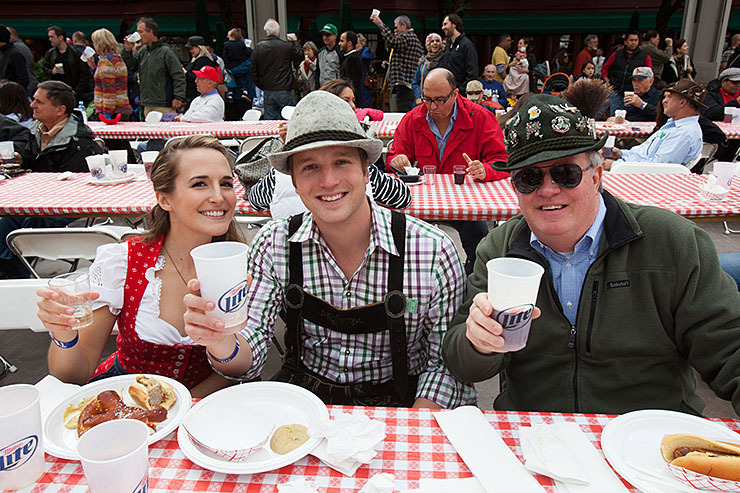 Oktoberfest Reston will transform the Reston Town Center Pavilion into a beer garden on October 10-11. Take the family to visit our community fire station, and learn about smoke detectors, fire safety and prevention, K9 search and rescue, rope rescue, water safety, and many other emergency services. FREE. This festival in the heart of the City of Fairfax offers 400 juried crafters, children’s rides, music, and foods. Admission is FREE. Come for a free showing of Sixteen Candles under the stars. There will be food trucks, glitter tattoos, and fun for the whole family. Beer and wine will be permitted on premises. In the event of inclement weather, the movie will be shown indoors. FREE. Kids and adults alike can race in costumes at the Reston Pumpkin 5K (with shorter distances for younger runners). Three races for different age groups will enable the whole family to join in the fun. 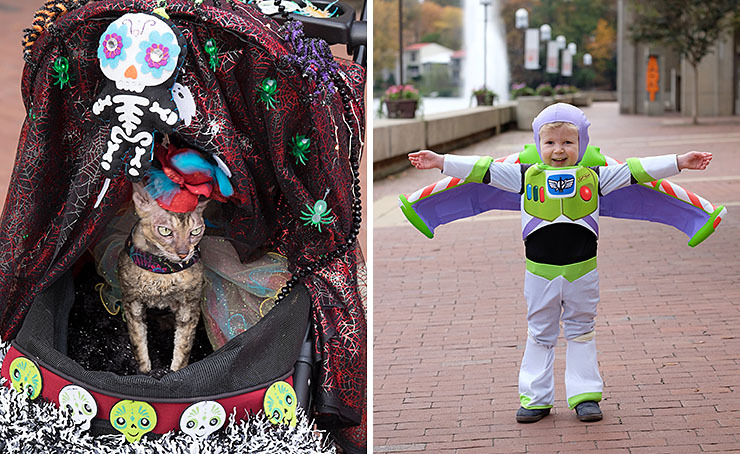 Participants are encouraged to debut their Halloween costumes for this race through the streets of Reston. Register online. 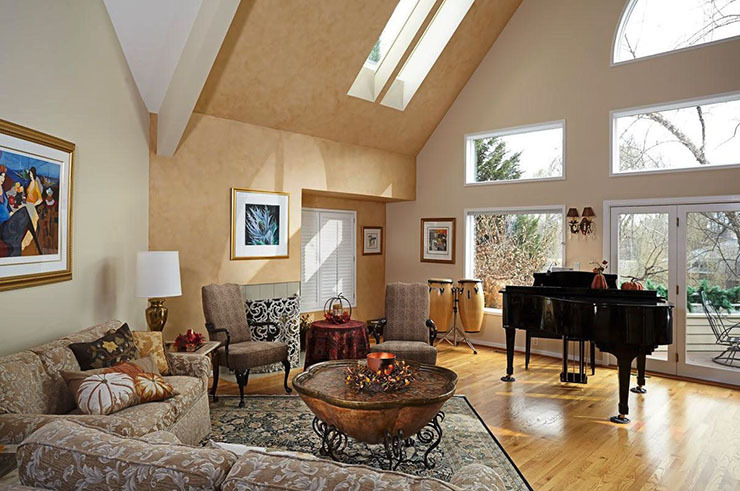 “Spaces Reimagined”, the theme of the 14th annual Reston Home Tour, offers a look inside six private residences in Reston. All of them have been altered and reimagined with creativity and inspiration to reflect their owners’ visions. Reston’s newest apartment building, The Harrison, will also offer a look at the luxury amenities available to tenants, as well as a taste of fall in their chef’s demonstration kitchen space. Tickets are $25-$30 and available online. Enjoy activities for the whole family like our burlap sack slide, face painting, class demonstrations, carousel rides, food and outdoor fun. Tickets are $4. World Champion dogs from the Chesapeake Dock Diving Dog Club will demonstrate their amazing leaps and jumps into the lake. There will also be adoptable dogs, “Ask the Trainer” with Kissable Canine, and representatives from pet product companies. Sample different and unique wine styles in a variety of international wine gardens at the Pavilion. Advance tickets are available online. This annual festival features food vendors, a pumpkin patch, a beer garden, musical entertainment, craft vendors, local artists, and children’s activities. FREE. This second annual family festival features the largest hay pyramid in DC, a petting zoo, pumpkin bowling, a candy walk, a hay maze, corn cannons, and a pumpkin smash. Kids 15 and under are FREE. Adult admission is $10-$25. Tickets available online. Join the community in celebrating the 25th anniversary of Reston Town Center and the dedication of Mercury Fountain at Pavilion and Fountain Square. Free fun for all ages includes refreshments, live music and entertainment, games, pumpkin decorating, and more. FREE. 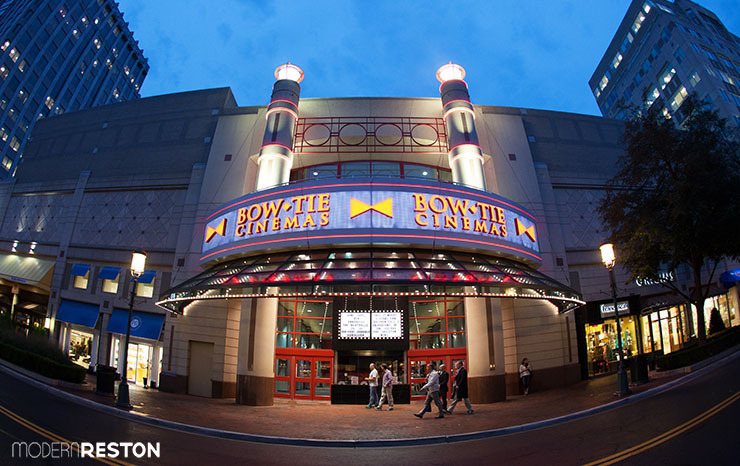 Reston Town Center will host the charity fundraising Washington West Film Festival October 21-25. Gin Dance Company employs an eclectic blending of eastern and western sensibilities with ballet and modern dance that has created a signature fusion choreographic style. The program will feature all original works including two World Premieres. This edgy and uplifting performance will feature music by Steve Reich that will provoke introspection and leave you breathless. Tickets are $15-$20 and available online. This Halloween celebration for children will include carnival games, admissions, face painting, concessions, and costumed characters. Tickets sell out fast, so order them as soon as they are available: Oct 1 at 9am. Children ages 3-8 are invited for this Halloween event, featuring ghoulish games, spooky crafts, and an amazing magic show. Children should wear their best their costume. Each participant will receive a special Halloween treat bag. Admission is $8-$11. This 5K race begins and finishes at the Pavilion in Reston Town Center, after looping down the scenic Washington and Old Dominion Trail. 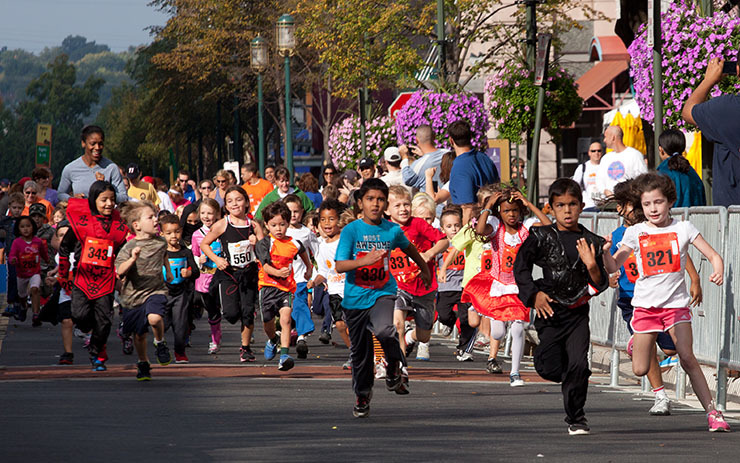 The 5K race will be followed by a 1K Fun Run in Reston Town Center at 9:30 a.m. Art-inspired costumes are encouraged for both the 5K and the Fun Run, with prizes awarded for the top costumes. The race will be followed by light refreshments, as well as FREE family art activities sponsored by GRACE at the Pavilion. Register online. This parade features floats from student organizations, local businesses, as well as special guests. Bring a chair and support the Hornets in Downtown Herndon along Elden St. This Halloween celebration includes a trick or treat trail, pumpkin patch hay rides, a petting zoo, and the Reston Zoo’s collection of animals to visit. Kids and adults are encouraged to wear costumes. Tickets are $11-$13. This annual parade features bands, floats, performers, antique vehicles, and more. Kids are invited to walk in the parade in their Halloween costumes. No registration is required; meet at 6:30 p.m.
Pets are the honored guests at Lake Anne’s Howl-o-ween festival on October 31. Costumed children can visit participating retailers and the Information Center for treats and goodies on Halloween afternoon. Look for the pumpkin flyer in the window. The whole family can enjoy a spooky, magical performance for all ages by Turley the Magician at 1pm in Fountain Square. FREE. Dogs, cats, and all kinds of pets are invited to this Halloween celebration for families. Festivities will include a pet costume contest, pet parade, live DJ, games, treats, prizes, and “yappy hour” at restaurants. FREE.